It’s finally that time of year when all of the witches can come on out of their spooky broom closets and be themselves. The seasonal Halloween decorations come out to sit with the home decorations that stay up year-round, and the all black outfits are layered with more black clothing to keep warm. It’s the one time of year that we fit in more than we stick out. Although, there’s nothing wrong with sticking out, I just like to see more people dressed like me. 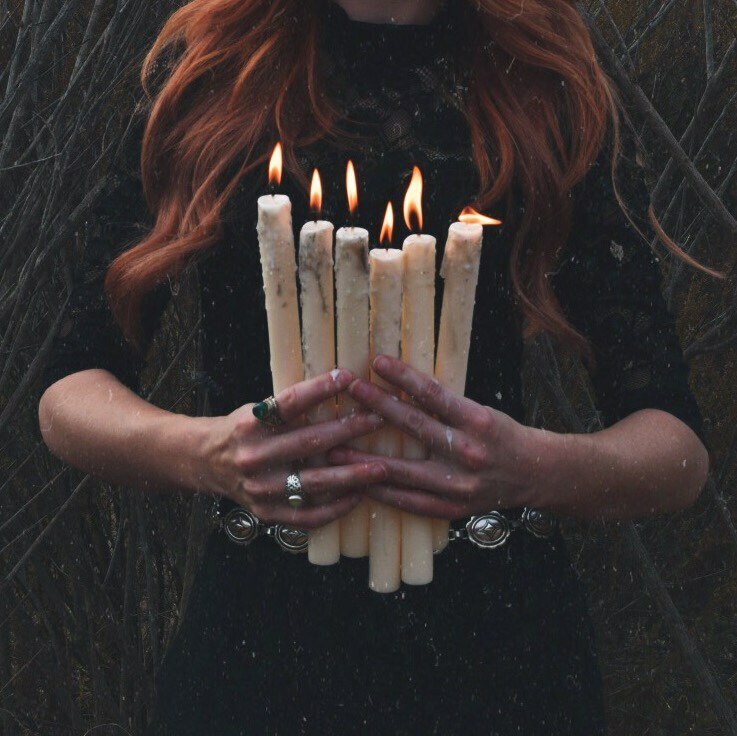 Suffice to say - Halloween is the perfect time to embrace your witchy side! So, if you're curious to learn more about the somewhat misunderstood world of witchcraft, then read on. I can promise you that witchcraft is nothing like Harry Potter. I would say, though, that it’s a little bit closer to faith, trust, and pixie dust. You might want to replace the pixie dust with salt, candles, water, and maybe a feather, but it’s close enough for me. Cauldrons are outdated and brooms are merely placed next to fireplaces for decoration and a historical talking point. You’re more likely to find mason jars filled with salt and plants in every corner of the house. Herbs that sound dangerous, like skullcap or mugwort, and crystals and stones on the floor because your black cat thinks that they look better there. But this modern reimagining of witchcraft is steeped in tradition. 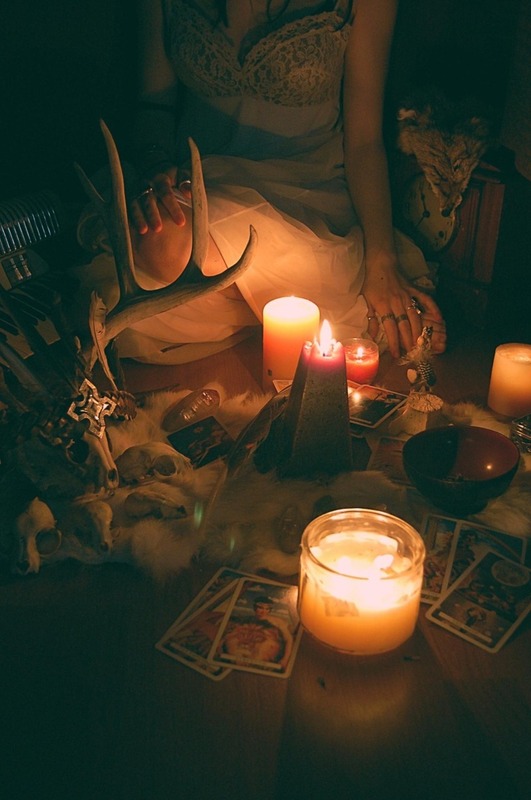 Witchcraft dates back to well over 40,000 years ago if not further. 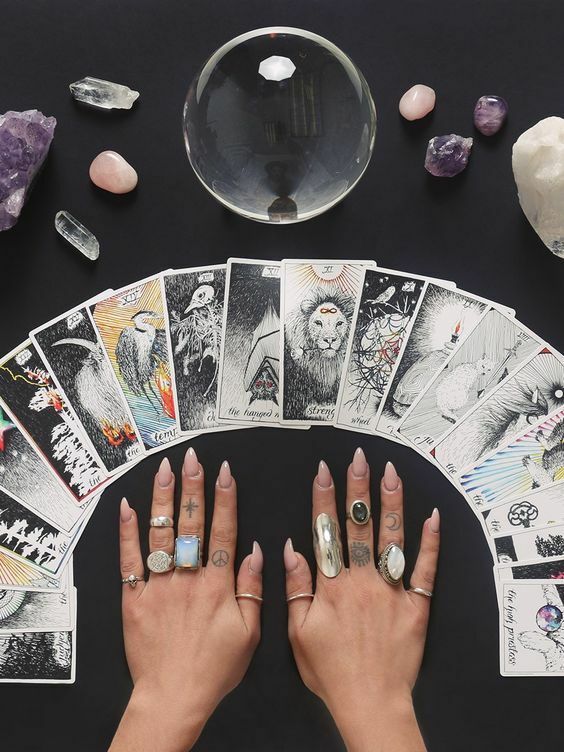 Throughout history and all different kinds of religion, there are stories of healers, witches, and spiritual women who are seen as evil and different. Even to this day, witchcraft holds a fear of what can only be considered the unknown. The commonly held image of the green woman, with a pointed nose, and warts all over her face is not what you’ll usually get in reality. In fact, that “dirty hippie” down the road with dirt under her nails and who never wears shoes is more likely to be a witch than the neighbor with the warts. But that’s not to say your gothic neighbor isn’t an occult lover herself. Or even that guy with the black hoodie and groovy pants is practicing witchcraft in his backyard. Yes, that’s right, men can practice witchcraft and be witches too. 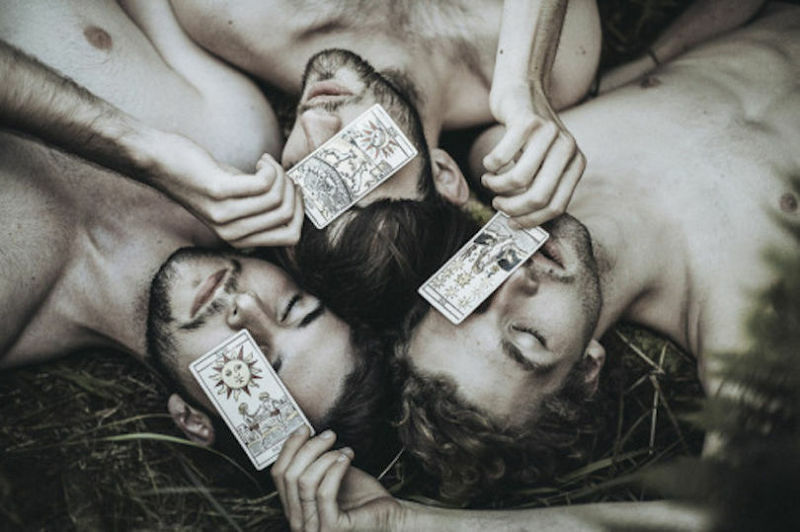 Despite the image and magick holding a feminine energy, men and gender nonconforming people can practice as well. Magick does not judge and can be practiced by anyone of any gender, age, religion, sexuality, race, etc. 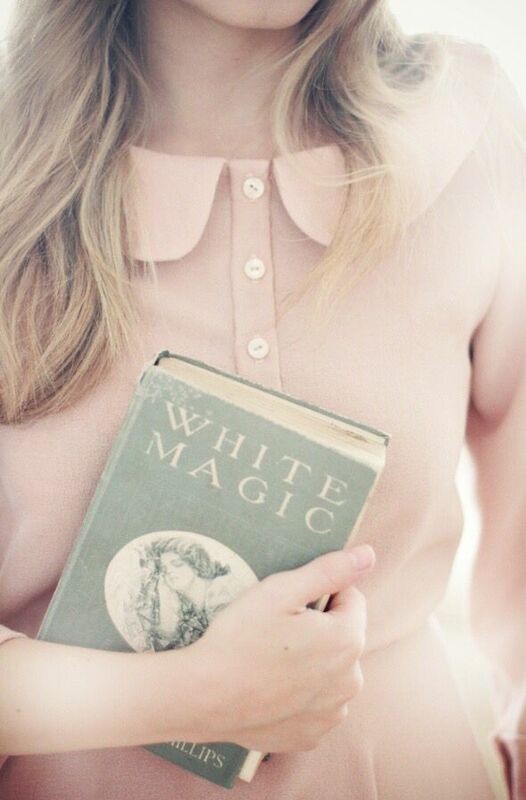 Now, here’s where I get really hippie-dippie: Magick is within you. 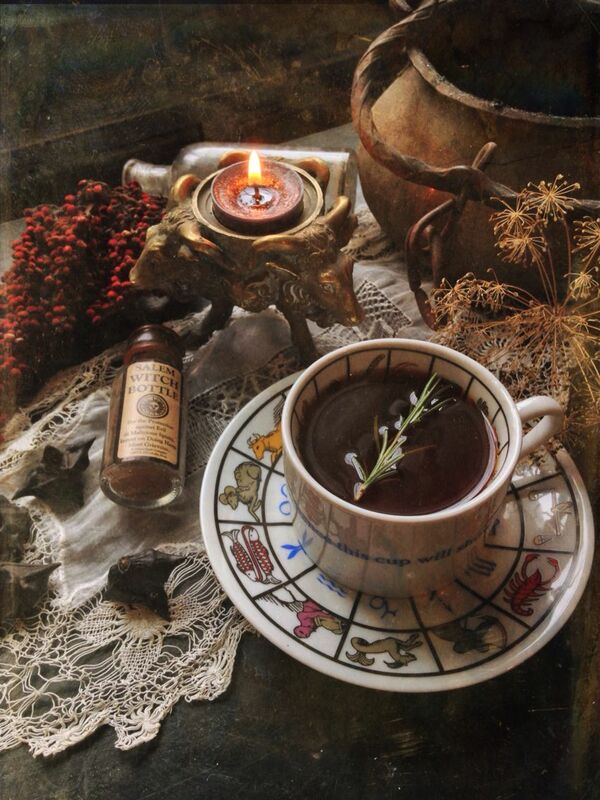 As a holder of life and energy, your magick can be studied, understood, and used in whatever way you deem necessary. But keep in mind that magick holds standards in quite the same way that Karma is known to hold standards. 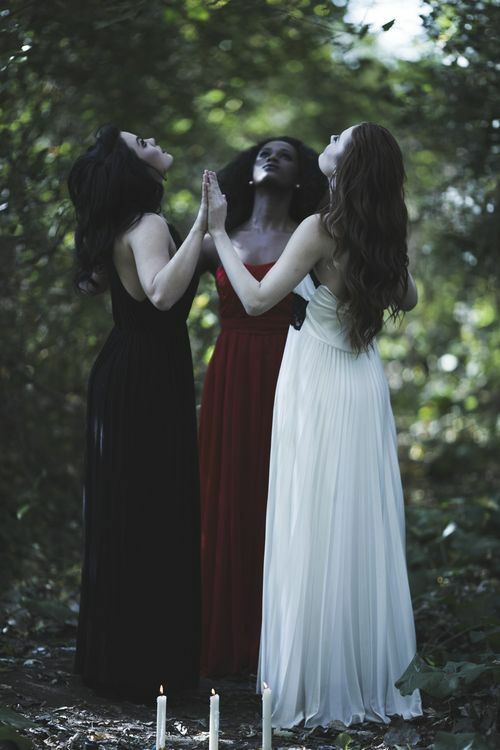 Those who study Wicca have probably heard of the Rule of Three. In witchcraft, Wicca specifically, the number three holds a lot of weight. In tarot cards the number three is considered a cyclical number. There is a beginning, middle, and end, and the number three is considered the end of a cycle. It’s also associated with the witching hour 12AM-3AM which is known to be an “evil” time, or the best time to practice black magick. The Rule of Three, though, is the understanding that whatever you ask for will come back to you thrice fold. This just means that if you ask for something good, something good will come back to you three times as good. If you ask for something bad, it will come back to you three times as bad. The idea that witchcraft is seen as something inherently evil is extremely misdirected. Witchcraft is only as dark as you make it out to be and can actually be helpful knowledge to have in your back pocket. As with anything, there is a dark side and it may seem more accessible and easy, but it’s not always the choice of someone practicing magick to use dark magick. 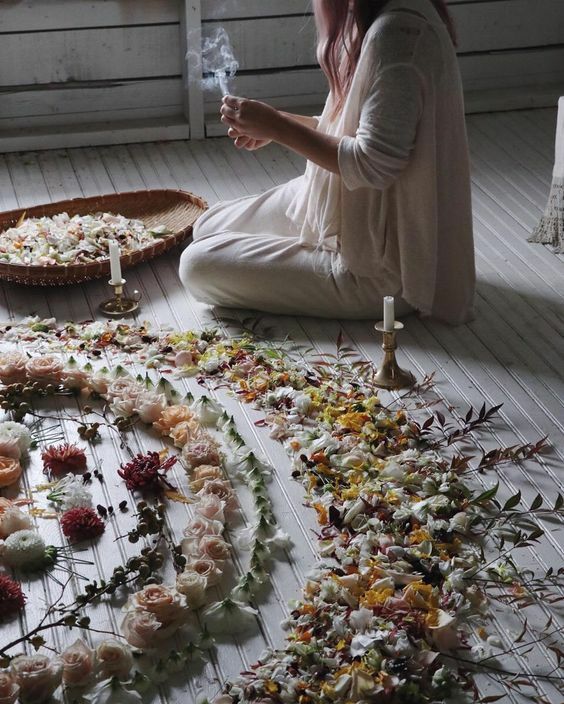 There’s also astrology, numerology, reiki, mediums, and so many other types of magick not related to witchcraft. The entire study of witchcraft is a vast and growing understanding and can only be summed up into so many words. If you want to talk more about magick and witches, like and follow RebelsMarket on Facebook to get notified when we go live to continue the conversation! Is Mod Still Mod Or Is It Just Another Throwback? Teddy Boy Culture: What Is It And Where Did It Come From?